Republic Tiger Sharks swimmers Bryce Martin and Ella Bilyeu both captured individual titles at the final meet of the season at Drury University. Martin was the winner of the 50-yard backstroke in the 11- and 12-year-old division. Bilyeu won the 50-yard butterfly in the same age bracket. Both swimmers also finished second in other events: Martin in the 50-yard breaststroke and Bilyeu in the 100-yard individual medley and the 50-yard freestyle. The Tiger Sharks also took the top spot in three relay races. Martin, Brady Lewis, Drew Shroeder, and Garrett Carpenter won the 11-12 200-yard medley relay. Jessica Green, Abbie Moncado, Bella Grandinetti, and Maggie Moncado won the 15-18 200-yard medley relay. Rebekah Wilkinson, Karissa Metzger, Hailey Gold, and Bilyeu won the 13-14 200-yard medley relay. Rebekah Wilkinson took second in the individual 50-yard backstroke and 100-yard medley. Maggie Moncado finished second in the 50-yard backstroke. 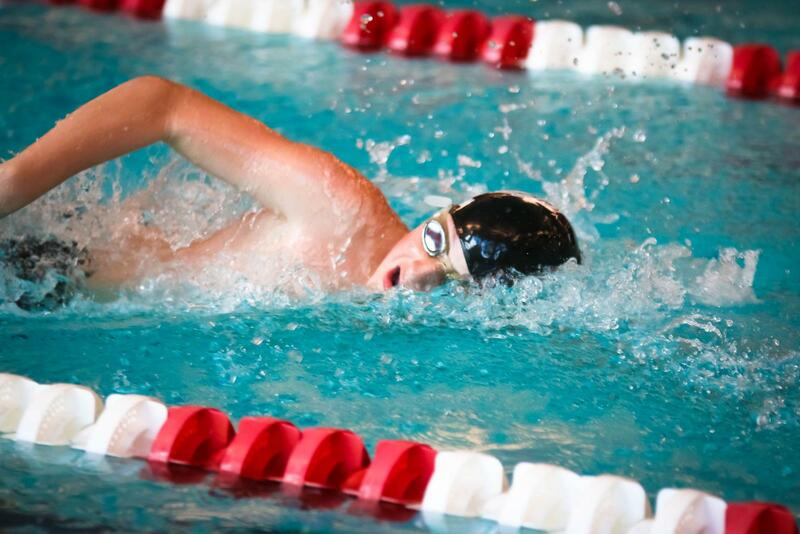 Luke Wilkinson was second in the 50-yard backstroke, the 50-yard breaststroke, and the 100-yard medley. Caydie Imbeu was second in the 50-yard breaststroke. Dylan Murray took second in the 50-yard butterfly, and Ashton Rogers was runner-up in the 100-yard medley. Results of every event are here: Full Results.pdf.